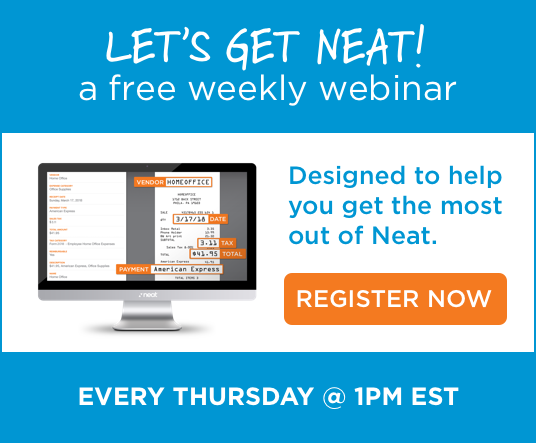 Join over 100,000 small businesses that use Neat every day. Ideal for individuals looking to track 1099 or personal expenses. Ideal for small businesses with multiple users and accounting firms.